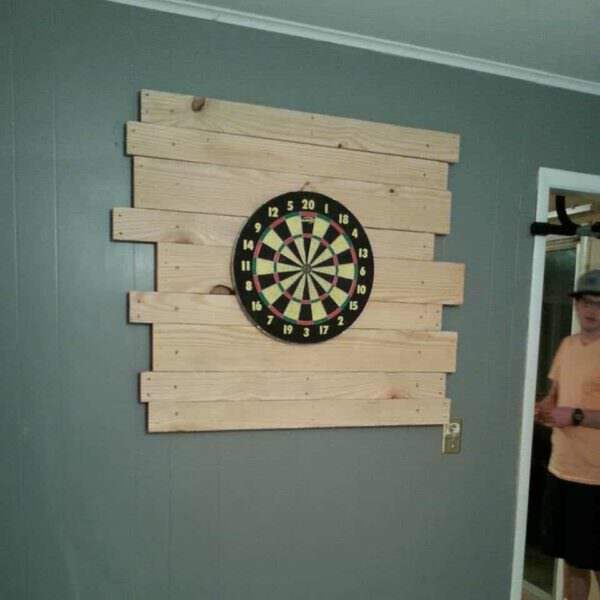 I needed to keep from destroying my walls while enjoying a night playing darts so Ii made this simple project, I hope you all enjoy. pois por acaso gosto, mas se eu o teria feito era lixo. assim ‘e moderno.